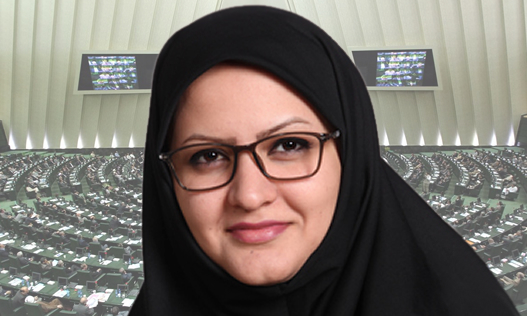 Nasim Online reported on Tuesday March 22 that Minoo Khaleghi, a leading candidate in Isfahan, was disqualified by the Guardian Council. Her name had been on the list of candidates endorsed by reformists. According to the report, the fifth representative from Isfahan will therefore be elected in a by-election. Khaleghi, 31, is an environmental activist, has a master’s degree in communications law and is pursuing a PhD degree in general law. According to the final results issued by the elections office, Khaleghi was in third place among the Isfahan candidates. Garnering 193,399 votes of the 611,471 votes cast, Khaleghi trailed Nasser Fooladgar and Nahid Tajeddin in Isfahan. The Guardian Council has maintained a policy of widely disqualifying reformist candidates. however most candidates endorsed by reformists have received widespread support from the public.